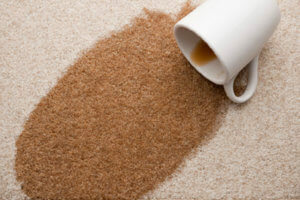 Chem-Dry of Beaver Valley professional technicians can remove nearly any stain. 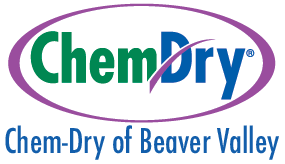 Armed with an arsenal of the industry’s finest stain-removal products and tools, Chem-Dry of Beaver Valley can remove or minimize virtually all types of stains. Chem-Dry of Beaver Valley employs technicians that are willing to try and remove any stain. We have had success removing spots such as: berries, soda, juice, blood, candy, nail polish, coffee, honey, red juice or punch, jelly, mud, lipstick, Ketchup, marker, rust, throw-up, urine, wine and many others. Each stain is somewhat unique, but our staff is expertly armed to battle even the toughest stains. “If we can’t get it out. No one can.” We’re prepared with tools to remove virtually any stain. Call us at (724) 643-4029 or contact us today to discuss your needs and how we can help remove stains. Our stain removal products are specifically designed for the tough-to-remove stains. So when you feel like you have tried everything, trust the stain removal experts at Chem-Dry of Beaver Valley to make your carpet look as good as new. Our professionally trained technicians have the experience, solutions, and expertise to remove even the toughest stains. Call us today to schedule an appointment or fill out our contact form and we will call you!